At Wan-Yaari, we specialize in contextualizing programs to suit each organisation’s specific needs relating to their involvement with Aboriginal peoples and communities. We are professional and highly skilled Aboriginal consultants with extensive knowledge and experience of working within Aboriginal and non-Aboriginal organizations. We translate this know-how to provide guidance on interacting effectively and increasing confidence when dealing with Aboriginal clients and communities. Our Cultural Awareness Training can improve your organisation’s understanding, awareness and respect of Aboriginal history and culture. This can enhance your engagement with local Aboriginal clients and Communities and add value to your business. 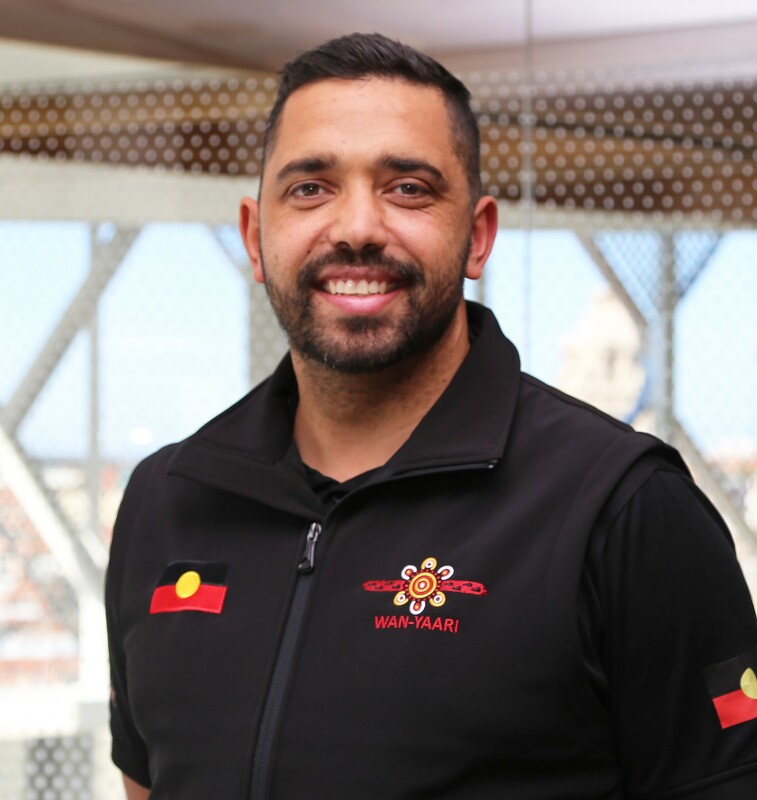 The Wan-Yaari 3 Fires Aboriginal Staff Mentoring Program provides culturally appropriate and empowering mentoring support with a holistic approach that focuses on three main areas; Cultural Strengthening, Professional Mentoring and Personal Guidance. Our Cultural Programs include; Youth Engagement and Cultural Strengthening, Cultural Incursions and Aboriginal dance performances. We provide consultation and strategic advice on Reconciliation Action Plans, Aboriginal Employment Strategies and Aboriginal programs and initiatives at your organisation. We can also conduct Evaluations Reports for your organisation. We specialise in contextualising our programs to suit each organisation’s specific needs and also develop and implement individualised Aboriginal programs for your organisation. Wayapa Wuurrk meaning “Connect to Country” is an Aboriginal Wellness & Connection practice based on deep connection to the earth and spirit. Wan-Yaari Aboriginal Consultancy Services is an Aboriginal owned and operated business providing professional and empowering services to the Aboriginal Community and non-Aboriginal organisations in the Geelong Region. We deliver programs to the local Aboriginal Community to enhance and improve engagement in education, work and community initiatives. Our mentoring programs and Aboriginal Cultural programs aim to provide Culturally appropriate support and guidance to have meaningful and positive influences on personal well-being and cultural strengthening. We provide strategic and expert consultation to non-Aboriginal organisations and businesses to improve their working relationships with the local Aboriginal Community and assist in developing and implementing Aboriginal initiatives and programs. We also provide Cultural Awareness Training to enhance awareness, understanding and respect of Aboriginal history and culture. The meaning of Wan-Yaari is to Listen, Learn and Understand, which underpins our philosophy in designing and delivering our programs in an inclusive, engaging and culturally safe way. Ricky Kildea is a Dja Dja Wurrung man from the Laanecoorie mob in Central Victoria. He strongly believes that education is the key to success and creating opportunities for a better future for our people. 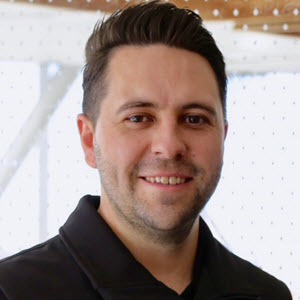 Lowell Hunter is a Nyul Nyul man from Broome in Western Australia who has a working background in the areas of Aboriginal Education, Health, Justice, Employment and youth mentoring. Please contact us if you would like any additional information about the services we provide. Wan-Yaari respectfully acknowledges the Wadawurrung people who are the traditional owners of this land upon which our business operates. We pay respects to their Elders, past, present and future. We also acknowledge and pay respect to all Aboriginal and Torres Strait Islander people throughout Australia.